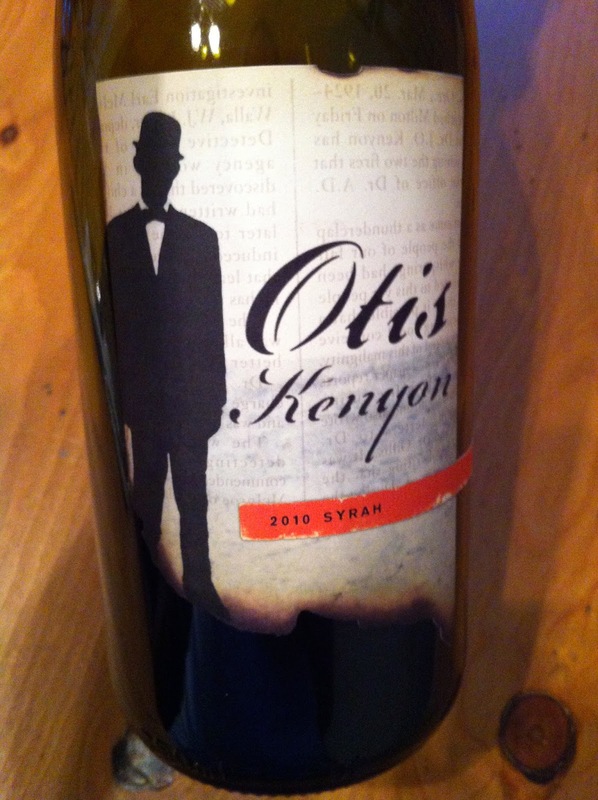 The story of Otis Kenyon wines is one I really like. 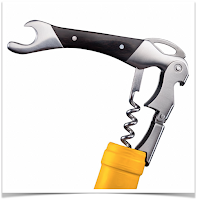 Stephen Otis Kenyon is a native of Walla Walla Washington and lived for a time in Chateauneuf du Pape in France was encouraged by his wife to follow his passion and start making wine. In fact, she secretly arranged to buy some Walla Walla Cabernet Sauvignon grapes and basically told her husband to go forth and make wine! This story reminds me to give a big thanks to Wino4life wife, who similarly encouraged me to follow my passion with wine and I've never been happier! 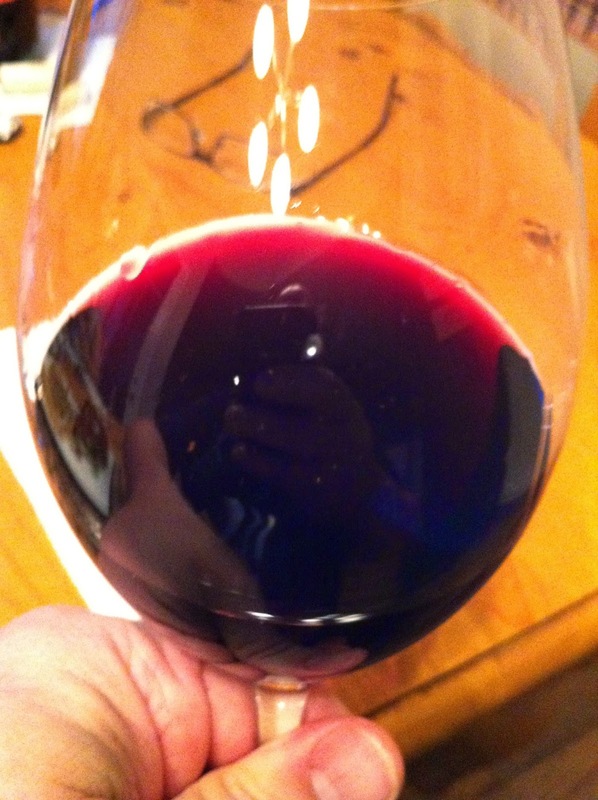 Appearance: The wine is clear, dark purple in the middle with a pink rim. 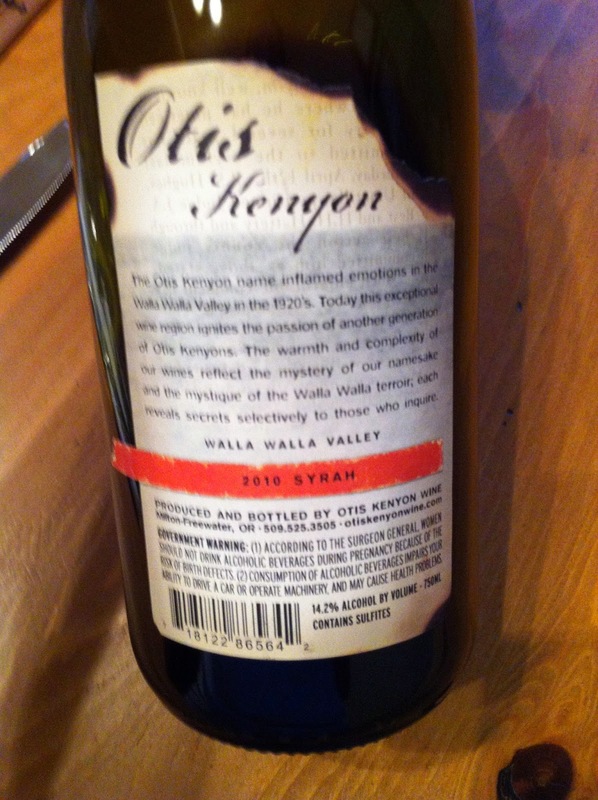 Taste: Great balance, not overly tannic with a great finish. The Grade: I give this one a B+ A really delicious wine. I bought this with a 20% off coupon, which would bring it down into the "Everyday" wine category, and at that level this wine is a solid "A." A little pricey at $30 compared to other Washington Syrah wines which can provide some great value - but still one I would recommend.